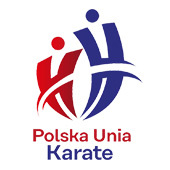 NOWOCZESNY TRENING KARATE – prowadzący Anton Nikulin Główny Trener Kadry Ukrainy. Umag will capture the attention of Karate fans from all over the world the next couple of weeks. We relive the memorable 2017 edition of the WKF Youth Camp and Cup. FILMY OLIMPU – nasze filmy z ważnych wydarzeń w naszej historii. Mistrzostwa Świata, Turnieje Międzynarodowe, skrętki z walk itp. 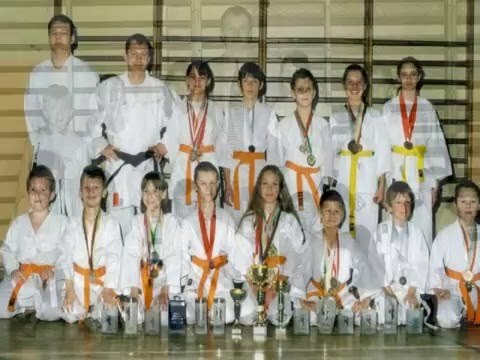 NIE TYLKO KARATE – czasami ale niestety bardzo rzadko udaje nam się po zawodach coś zwiedzić. Film jednej z zawodniczek Kadry Narodowej Weroniki Bystrowskiej /pozdrawiamy :)/ z wyjazdu na Bali. Po Mistrzostwach Świata w Dżakarcie /Indonezja/ pojechaliśmy w to piękne miejsce na tylko dwa dni ale niezapomniane dni :). W Mistrzostwach i wyjeździe brała udział nasza zawodniczka Dorota Banaszczyk. THUMBS UP & SUBSCRIBE IF YOU ENJOYED THIS VIDEO! 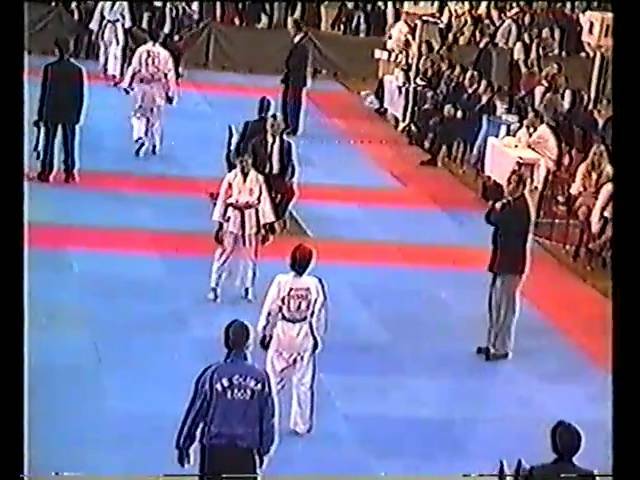 Relive the Karate World Championships with us! 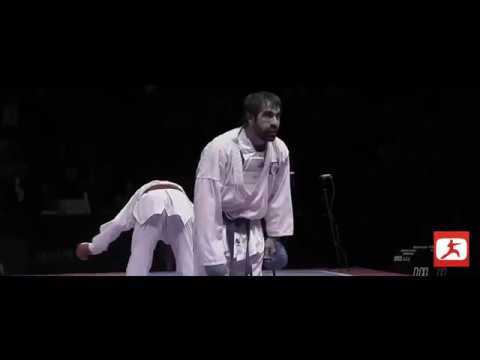 We continue giving you the best moments of the last Karate World Championships. In this second episode, take a look at the highlights of PARIS 2012. 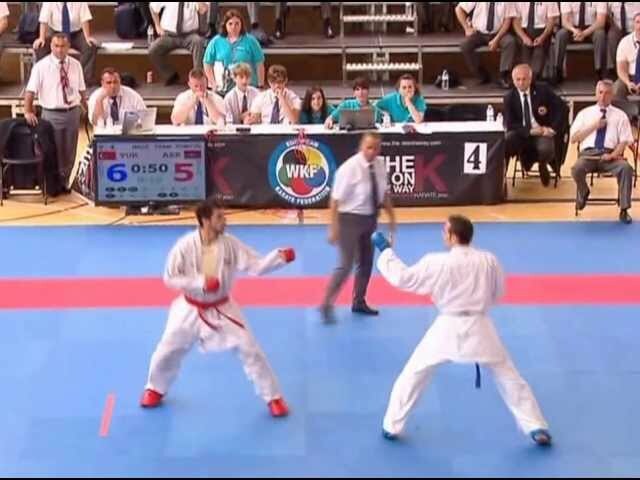 Stop by KARATEWORLD.TV to watch the best Karate competitions LIVE. 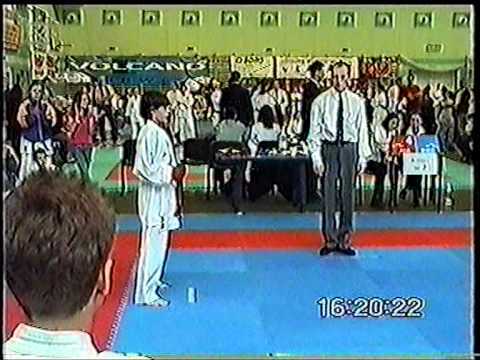 This is a motivation to those who practice Karate-do. Enjoy! Description: As experienced individuals both in martial arts and in the field of science, we bring you insightful analysis, ideas and suggestions to help you improve your martial arts skills to become warriors one day. Further, we create motivational and entertaining content to keep you exited to train harder everyday. Note: We put hours of our valuable time and effort to come up with meaningful and interesting content while maintaining a our standards and abiding with 'Fair Use' act. However, if you still have issues with our content, we are open to talk with you. Therefore, do not hesitate to contact us via email or social media. 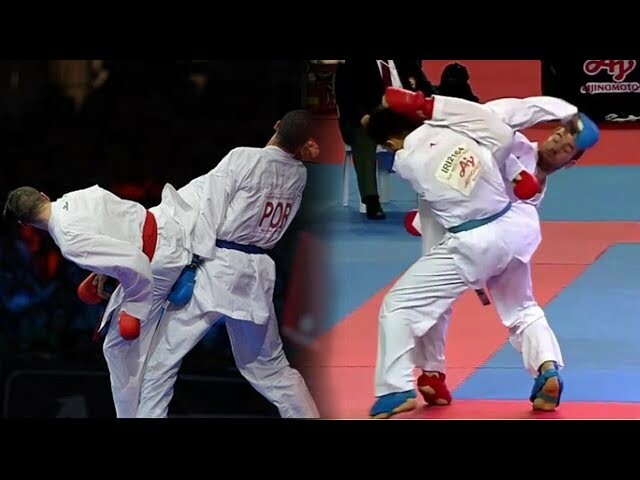 Who will represent Karate in the Youth Olympic Games? 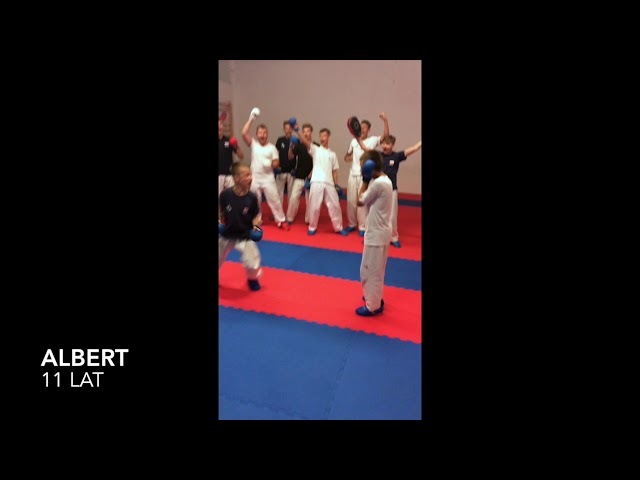 Meet Karate’s promising stars! 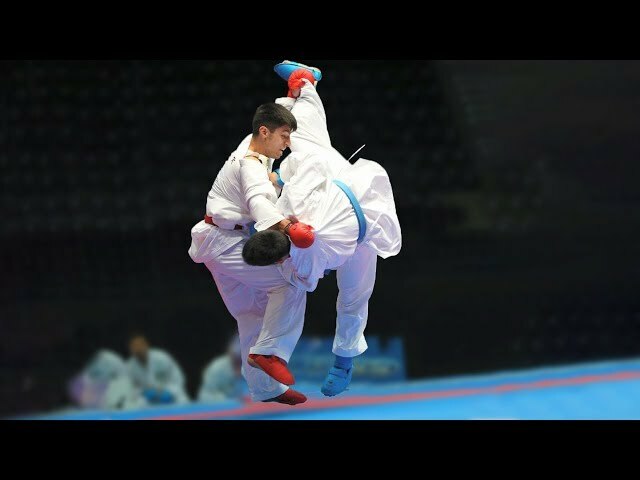 The quest to Buenos Aires 2018 starts this week in Tenerife and Junior karatekas aiming to qualify for the Youth Olympic Games took the stage on the second day of action. Take a look at the best moments from the tatamis. 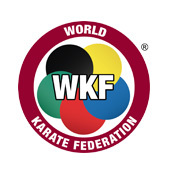 SUBSCRIBE ► http://bit.ly/N7c4H0 Official World Karate Federation YouTube channel for the distribution and broadcast of Karate Championships.